In the first of four special reports for TBI, international consultancy K7 Media identifies the top performing new TV formats set to make waves in the future out of its second annual Tracking the Giants report. K7 Media’s David Ciaramella breaks down the break-out formats. K7 Media’s Tracking the Giants report – a major statistical project that examines the trends driving the format market – allows us to identify, at a glance, the formats that have endured, those in decline and the new shows that may well be evergreen sellers for the next decade. Sometimes the results are unsurprising. Few will be shocked to learn that Sony Pictures Television’s Who Wants to be a Millionaire? remains the world’s widest-selling format. Yet, the figures also reveal exciting new information and allow us to get a head start on understanding future developments. That’s why, in this year’s report, we have added a new category – New Beginnings, to highlight the shows that have performed particularly well out of the gate, and are on pace to rise up the global Top 100 format rankings next year. The criteria for a New Beginnings format are simple. These are shows that debuted in the last three years, have sold to at least five territories and have at least half of those versions still on air. 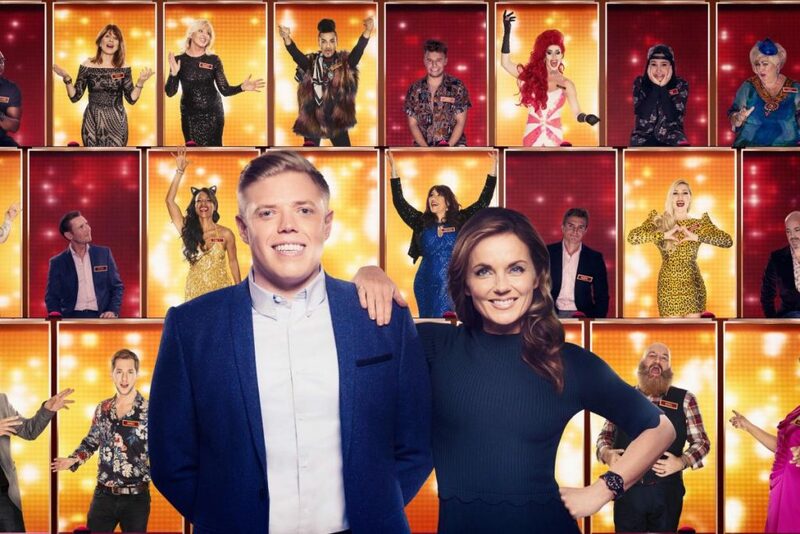 Breaking down the numbers in this way, we immediately see how Endemol Shine Group’s The Wall has gotten off to an astonishingly confident start. Debuting in 2016, the impressively staged game show has sold to 24 countries already. This means it has smashed into the formats chart in 55th place, and with more series commissioned and both video and board game versions planned to cement its place in the home, we expect this to keep growing. For that reason, we’ve named it our Format of the Year. Also notable is another ESG format, All Together Now. This fresh spin on the singing contest genre from the UK boasts 100 judges, who sing along with contestants they approve of. The more people join in, the better the contestant does. It’s a simple but incredibly effective twist on a popular genre, and despite only launching in January 2018, it has already been acquired by eight major international territories. Out of all the shows tracked, this is the largest number of sales in the shortest amount of time and thus earns All Together Now the inaugural title of New Beginnings Champion. It’s not all change, however. When we break down the top 30 New Beginnings formats by country of origin, the pattern is familiar. Nine are from the UK, five from the US and four are from the Netherlands – all territories with a longstanding track record of success in the formats market. Sorting the formats by genre, more intriguing trends become apparent. 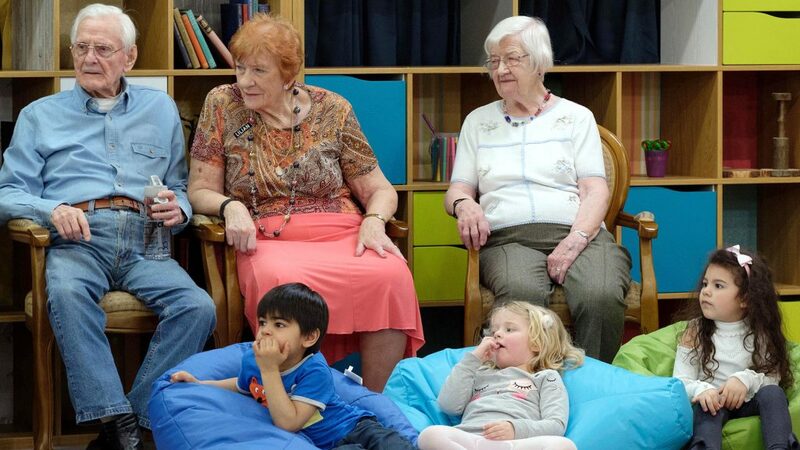 One is the strong performance of ob-docs, such as Secret Life of 4 Year Olds and Old People’s Home for 4 Year Olds (pictured above), both shows in which the format derives from the filming technique and technology, rather than a rigid format bible. Other formats in the cohort that explore age — and indeed ageing — include Talpa’s The Voice Senior, and it’s a theme we expect to see growing in future editions of the report. With global populations in many territories facing a demographic shift towards the elderly, the social reasoning behind this development is easy to spot. When we apply keyword weighting to our data set, it’s telling that the three most popular words used to describe formats in the last three years are ‘dating’, ‘physical’ and ‘generations’. A less combative approach is also driving change in the reality competition space, where formats that warmly celebrate talent are trending upwards. These shows can be down-to-earth or shiny-floor studio productions, but strong sales for Armoza’s The Four and VIMN’s Lip Sync Battle show that audiences are responding to programming that ditches the often cruel putdowns of past formats in favour of communal fun. As for the future? In a similar vein, we’re keeping a close eye on Korean hit The Masked Singer which hasn’t made the list this time, but with six international versions including a just-launched, and successful, US edition it looks likely to make a splash in our 2019/2020 report. David Ciaramella is communications manager for K7 Media.